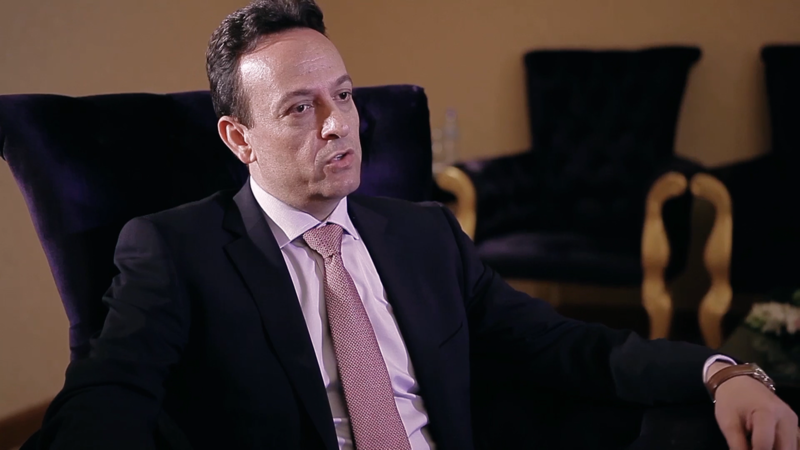 Across the GCC region, there has been rapid growth in the education sector, international curricula, educators, and accreditation, alongside ambitious plans to create world class education systems. As a result, the need for strategic support – top-down and bottom-up - is urgent. Knowledge Group’s Education Department focuses on providing strategic support to Ministries, targeted support to schools and universities, and cutting-edge programmes for students and parents. Ministries, government agencies, and large school consortiums are often in need of someone to see things from the outside in. Our consultation on strategic direction-setting or institutional evaluation and revamp, helps address big picture aspirations and/or large scale solutions. This includes: curriculum revamp, policy redevelopment, accreditation and quality assurance, and training full or targeted staff. Many institutions in the region have initiated education solutions without adequate checks and balances to ensure intended outcomes are achieved. This is commonly the case in large-scale initiatives but also at an institutional level in universities, schools, and nurseries. Our approach is to implement quality assurance measures and/or programme evaluations using established frameworks - such as EFQM, ISO 9001 and/or inspection and accreditation frameworks to provide a clear assessment of the current state of an initiative and a roadmap forward. The education sector has diverse needs that require a significant amount of contextualisation. Whether it be related to curriculum, professional development, strategy, policy, inspection, or accreditation, our approach is to either respond to existing needs or to play a critical role in identifying those needs ourselves through a robust needs assessment process. Our needs assessments include institutional visits, focus groups, observations, and reviews of existing documentation before we are able to provide an assessment and a proposal for a bespoke solution that addresses contextual needs. We recognise that the needs in the region are immense and at the same time urgent. Our approach is to harness momentum of technology-based solutions to offer scalable solutions for teacher training, individual coaching, and school turnaround as examples. Support education sector top-down and bottom-upProvide robust solutions that are transformation driven.Measure evidence of impact of all solutions. 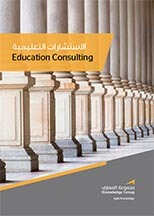 ​To discover more about Knowledge Group’s Education Consulting solutions and how they can support your organisation.